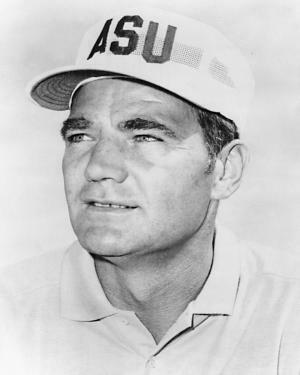 Sun Devil Athletics, in conjunction with the ASU Foundation, has established the Frank Kush Football Endowment in honor of the legendary coach’s contributions to the Sun Devil Football program, ASU and the Phoenix Valley community. Coach Kush's legacy will live on forever in the hearts and minds of every Sun Devil, every person who played for him and the thousands who cheered for his teams. It will endure throughout Sun Devil Stadium, on the field that bears his name and through the statue that stands outside. His unmatched passion has been passed from one generation to another over the years through stories, images and memories. 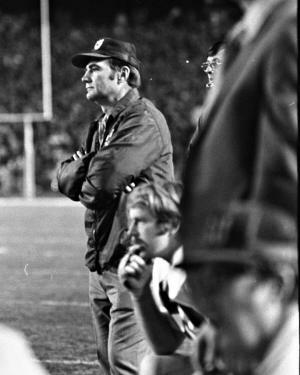 Now, with the establishment of the Frank Kush Football Endowment, his influence will also be carried on in the form of support for the Sun Devil Football program and its student-athletes. Click here to add to Coach Kush's legacy today or download a donation form here.